Jamie & I have a tradition of jamming on New Year's Day to bring the year in on a positive note. For 2009 we were joined by our friends Eric Hopper (Sylken) and Steven Sauvé (karmafarm). I've extracted this piece and titled it Heliocentric Migration as it starts off ambient then takes off... perhaps to Venus. i really dig you guys live Scott, two men; one brain. if you and Jamie wanna do a New Years set this year together, just say the word. as Kev, (Sleep Research Facility), told me; "these guys are like a modern Tangerine Dream", haha. any chance of these being released at all? without at least some editing - that's just the way I like to hear releases - as opposed to the actual concerts. the soundscapes I've been discovering. A year ago today, on September 15th, 2008, Richard Wright, keyboard and synth player for Pink Floyd passed away. dreamSTATE was scheduled to play an AMBiENT PiNG concert later that week (with Eric Hopper & General Chaos Visuals). and all agreed. I fashioned a ping on my Korg Kaossilator to begin and we winged it from there. so that in the last week I was able to create a video in honour of this anniversary of Rick's passing. a wonderful and sensitive musician who was, perhaps, not fully appreciated in his time. I've just watched/listened to this three times in succession. Richard would have been impressed. Scott, this a very nice video - and a good idea to make a video in the first place ! Thanks for watching and for the comments guys. Yes - "The Great Gig in the Sky" is my favourite piece from "Dark Side". I'd declare "Shine On You Crazy Diamond - Parts 1-9" as my personal favourite song of all time. Rick was a huge contributer to this beautiful and emotional creation. Well, here's a deep vein for this thread - an entire album of pieces for free download. 12-track album of soundscapes selected from 10 years of dreamSTATE performances at the PiNG. the ping things label blog and we hope you enjoy this journey through the past with us. These aren't throwaway tracks but works that contain the deepest aspects of our sonic essence. Wally Jericho, James Johnson, cheryl o and Steven Sauvé (karmafarm). for people who like to know what's behind the music. (in a standard jewel case) at a very low price in the very near future. Thanks for the link! Sounds great! Hi Scott, I've been enjoying your compilation this weekend. Thanks for sharing it. Fantastic album that has a great mood and sequence to it. I have been playing it a lot the last few days. In my day job I work in an office for the Government of Ontario. the date 10/10/10 on forms for a day. Small pleasures indeed. 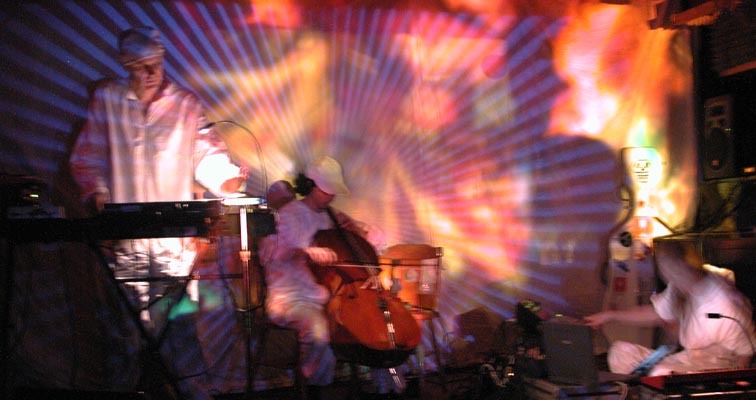 from 10 years of live performances at THE AMBiENT PiNG. our album "a decade dreaming" in honour of the number 10. 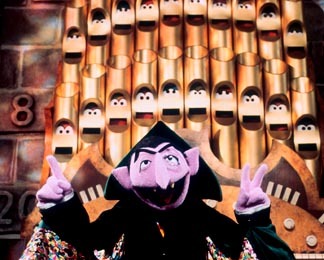 The Count should be very happy. I hope you enjoy it too. 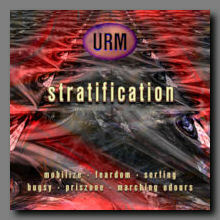 Re: URM (Jamie Todd of dreamSTATE) "Stratification"
dreamSTATE's Jamie Todd has just released a new URM album Stratification on the ping things internet label. with haunting ambient soundscapes, seasoned with that little bit of weirdness that Jamie has always been so fond of. I LOVE! this - I REALLY do! It's now 3 years today since the passing of Richard Wright. performing a small tribute piece created spontaneously in his honour. from the piece. Click the "show more" link for more about Jack. The music is by dreamSTATE. I have two new ambient films in the latest edition of the Vague Terrain net journal of "Digital Art / Culture / Technology". "icon for a small planet" and "Limbus - Cloud Painting #7" both feature previously unheard dreamSTATE music. Unfortunately I don't think you can expand the visual to full screen (and you may need a fast connection) but I certainly hope you enjoy the mood of these pieces and the rest of this special Ambient issue. Re: dreamSTATE - "icon for a small planet" + "Limbus - Cloud Painting #7"
Particularly enjoyed "icon for a small planet" with its Enoesque color morphs. adjusting the volumes to a balanced mix.